Warning! The .monster is loose! Pre-register your .monster domain now … before it’s too late! It’s bigger than King Kong, bigger than Godzilla … delight and frighten your friends, your customers, your audience with the baddest domain out there—.monster, now in the Sunrise phase. If you hold a trademark registered with Trademark Clearinghouse (TMCH), you can get your .monster from now until March 20, 2019 in the Sunrise phase for $1,067.64* for the first year. 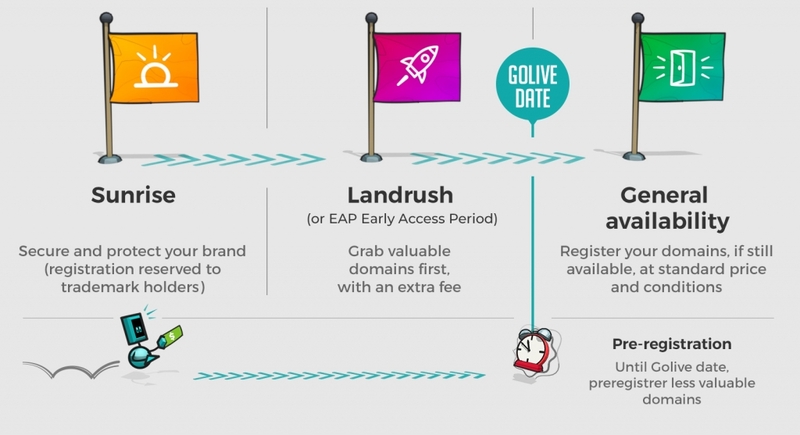 If you’ve got a great .monster idea but are scared someone else will catch your domain first, get it in the Landrush phase from March 21 through March 28, 2019 which will be divided into five Early Access Period (EAP) phases. Each EAP phase will get progressively less expensive, starting at $10,123.40* on March 21 and falling to $162.06* on March 28 before finally entering the General Availability on the GoLive date of April 1, 2019 (no fooling) when it’s available for just $16.71* per year. 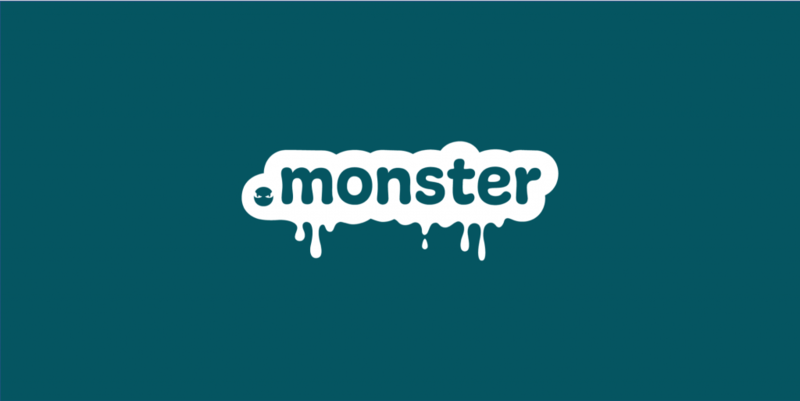 And the best part is, you can pre-register your .monster domain now in any of the above phases, and when .monster enters the phase you choose, we’ll submit the registration immediately. So get your .monster domain today! Just don’t feed it after midnight. What kind of .monster are you? *Prices in USD. See .monster price list for local pricing.